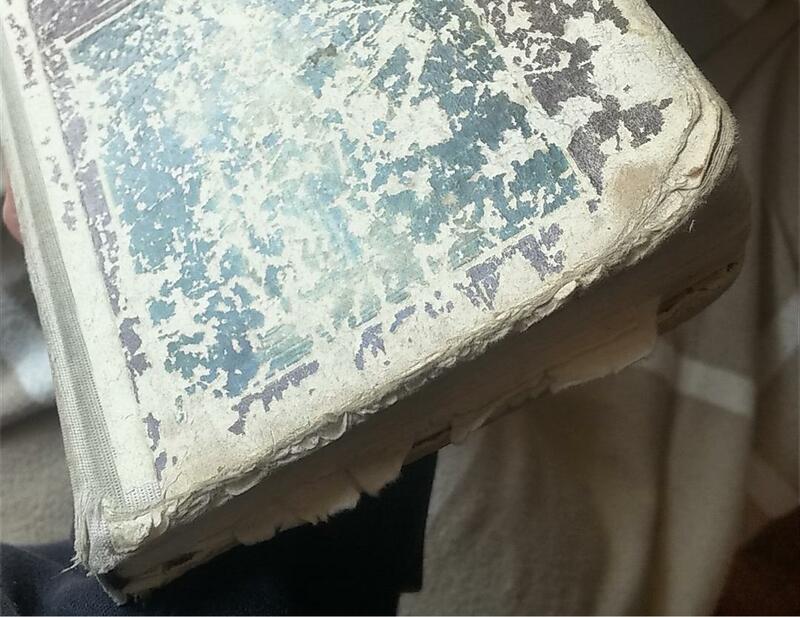 How to repair scruffed sides of a hardback book cover? I usually get them covered by another binding (a cute paper or inverted blank side of the paper of a calendar) or seal the edges with transparent scotch tape (half inside of the cover, and half outside) to prevent it from further fraying. Not the answer you're looking for? Browse other questions tagged book-binding restoration or ask your own question. What is a good technique for binding a saddle stitch booklet with a hard-ish cover? How to remove the yellowish color from my old drawings? Can I use Upholstery Vinyl as the fabric for a hardcover book opposed to using Leather?